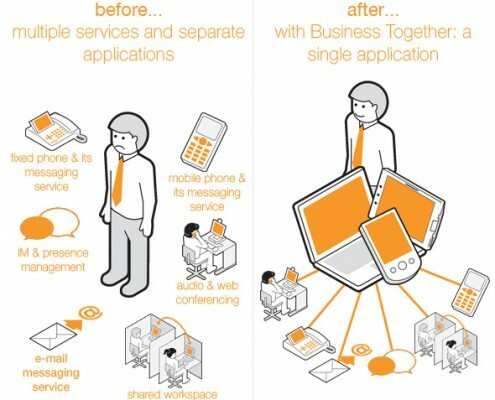 Skype for Business Connector - Powerful Thinking. Real Solutions. Connecting your workforce, speeding up resolution. The Skype for Business Connector allows you to take advantage of the powerful collaboration functionality in Skype for Business right from the home screen of your Service Desk or Enterprise Application. No more time wasting copy and paste. In a customer centric economy our ability to deliver consistent service on time every time is key to the business success. Providing productivity and collaboration tool to the people that make this happen is a core part of their ability to deliver these services. Get connected in a matter of hours. Speak to one of our consultants to find our how you can benefit from the Skype for Business connector.